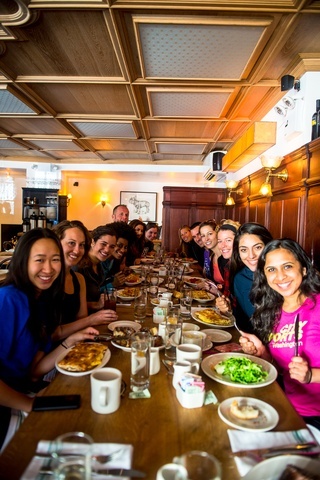 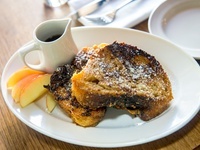 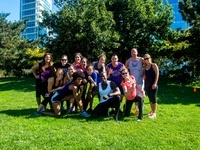 A bootcamp & Brunch! 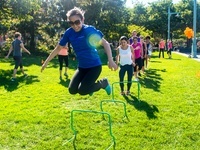 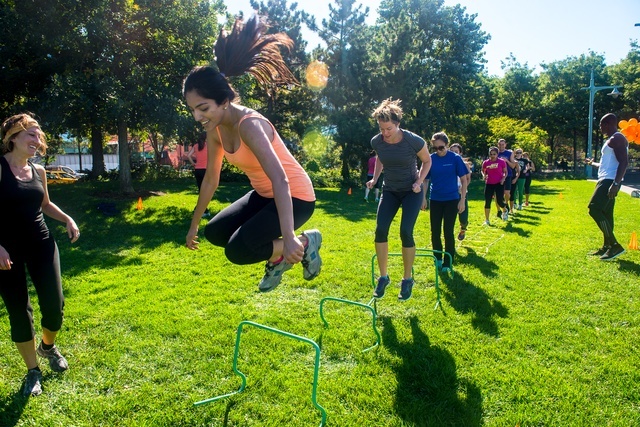 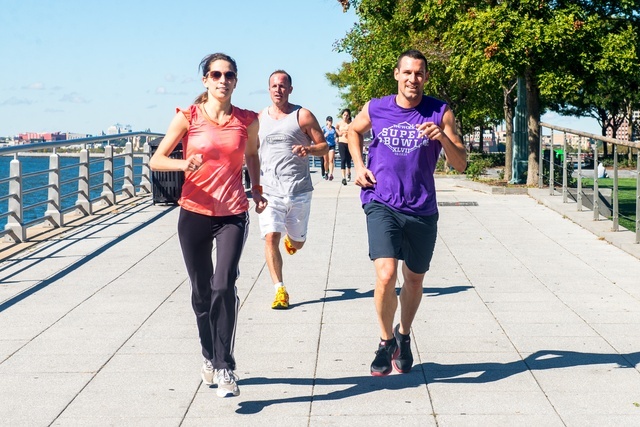 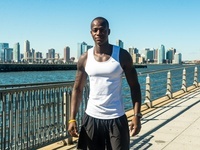 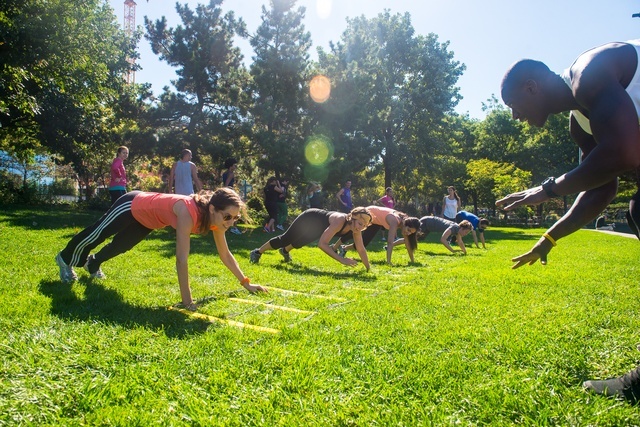 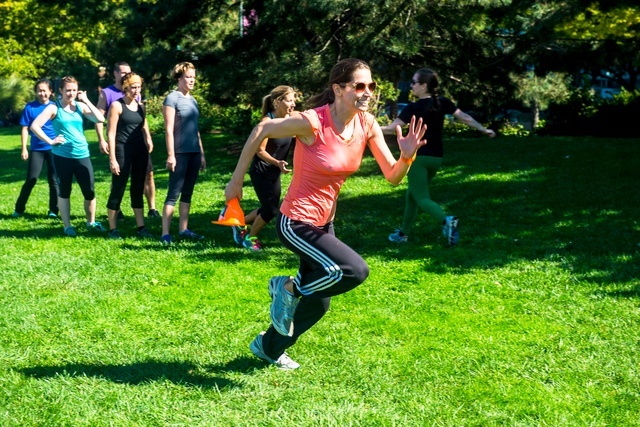 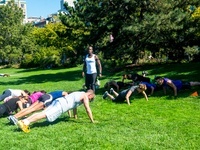 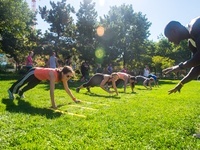 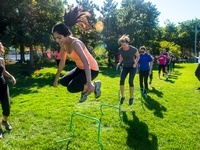 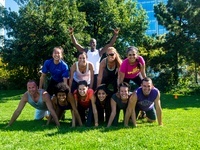 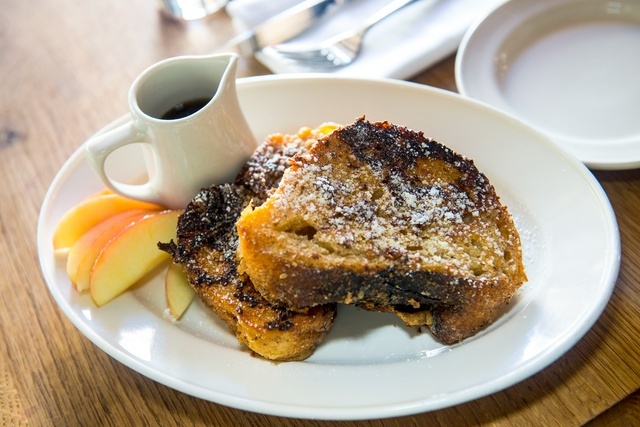 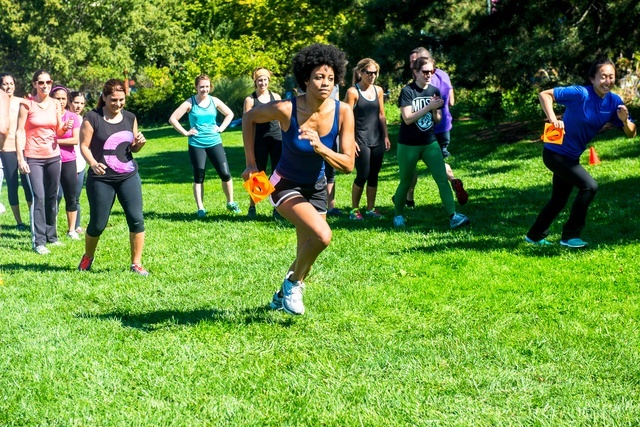 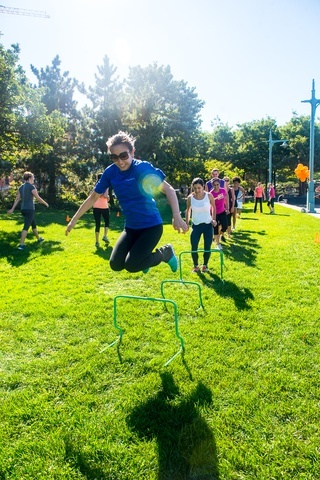 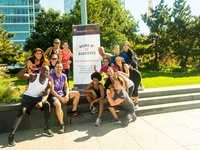 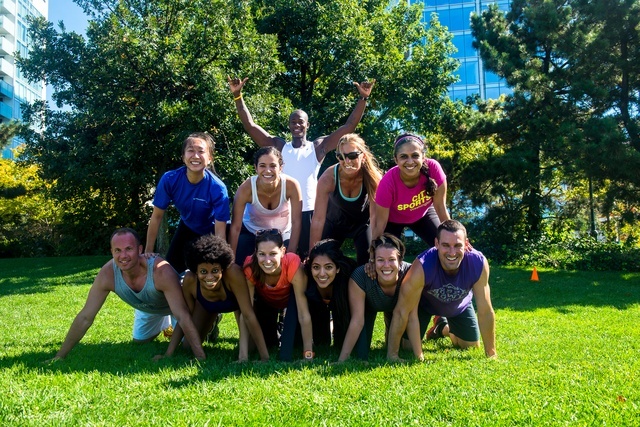 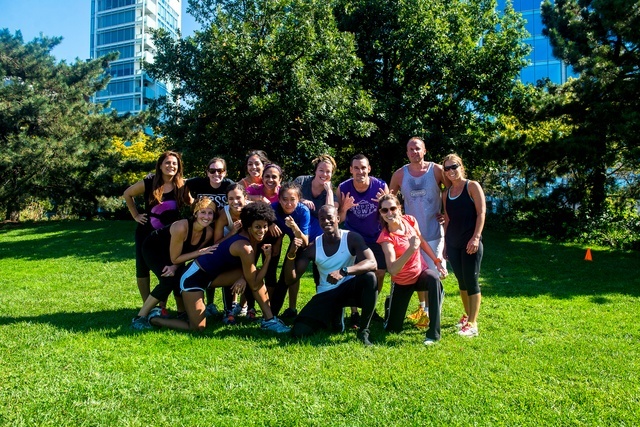 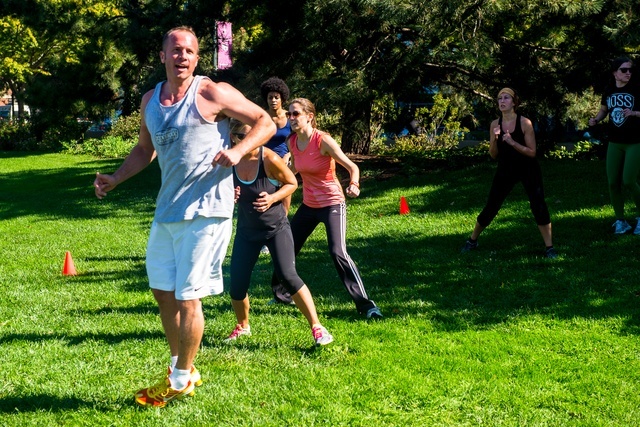 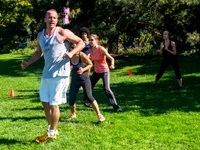 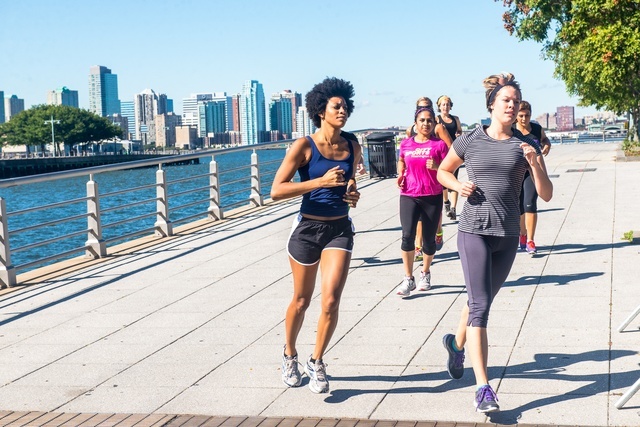 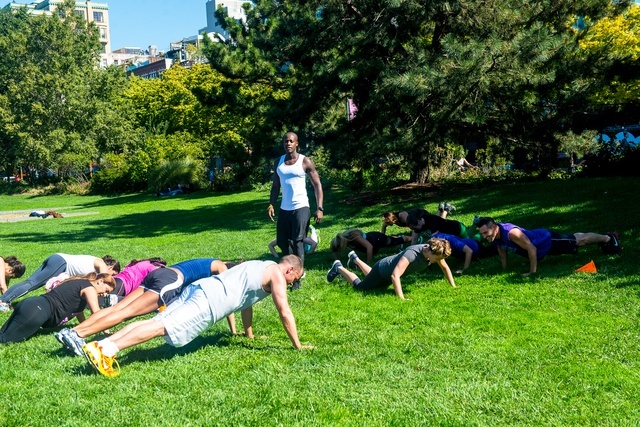 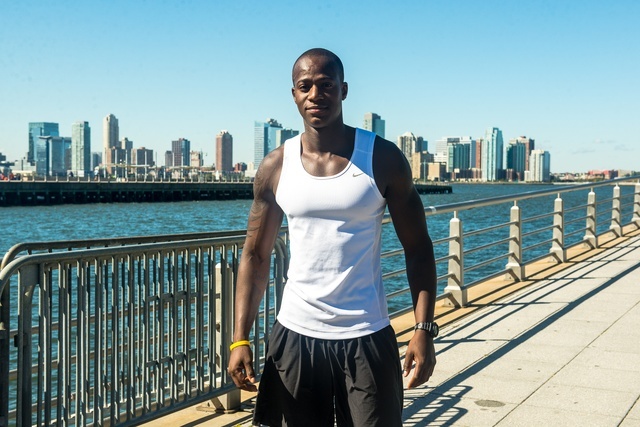 We partner with top NYC trainers to lead bootcamps along the West Side Highway Hudson River Park, and workouts are always followed by brunch. 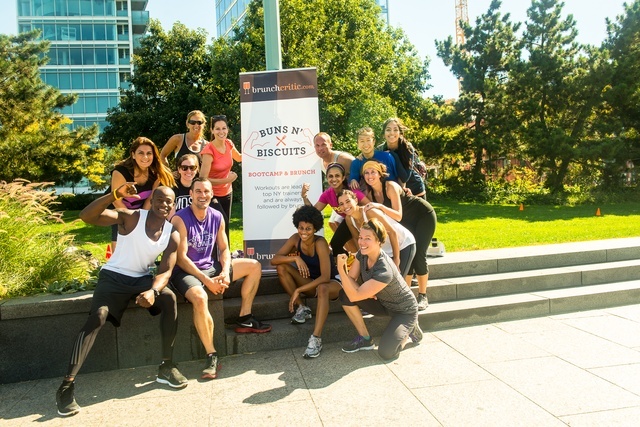 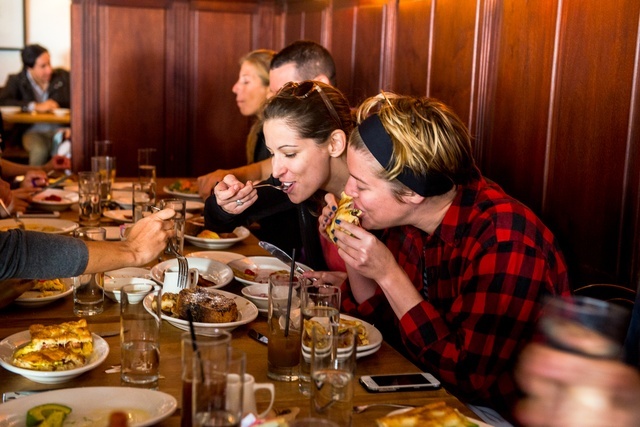 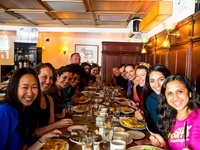 Buns n' Biscuits is designed for young, fun, professionals, to meet like minded individuals. 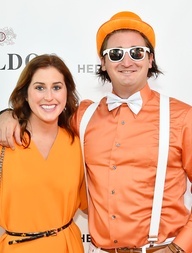 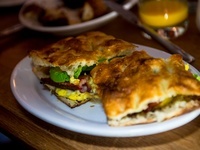 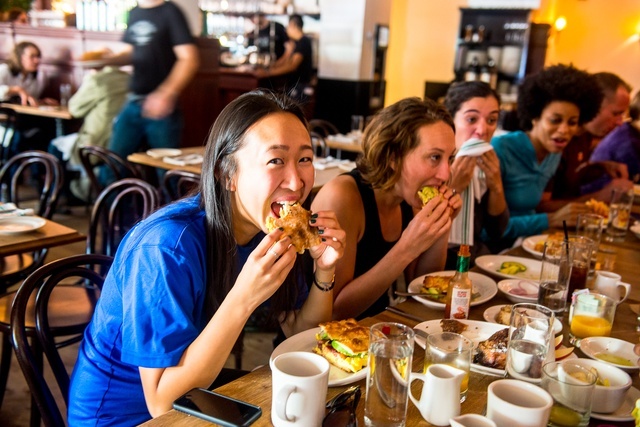 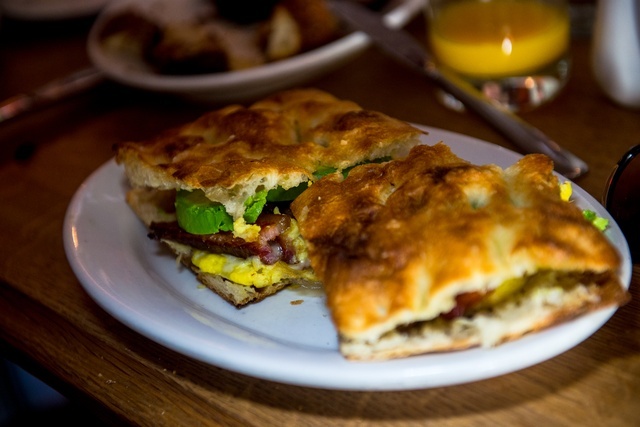 Buns n' Biscuits has been covered in The NY POST, PureWow, Bloody Sweat & Cheers, and numerous blogs. 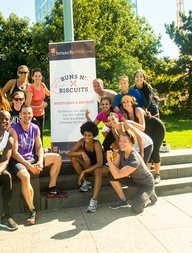 Buns n' Biscuits is a series that runs on weekends April through June, and in September through October.